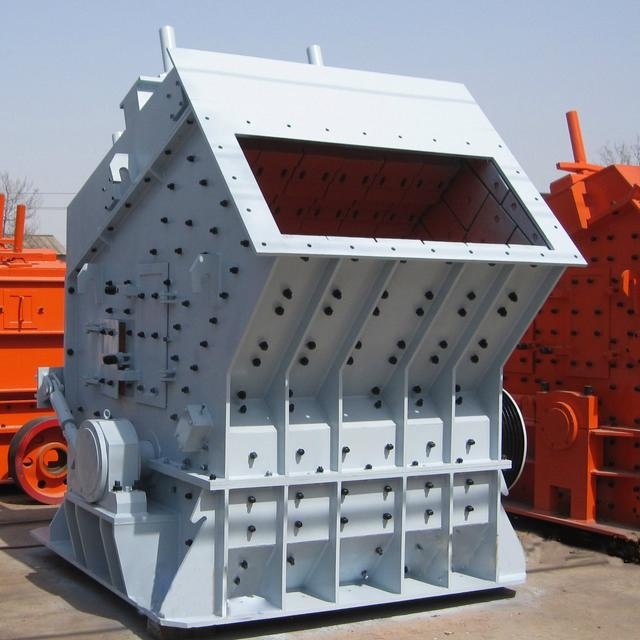 Impact Crusher adopts the newest manufacturing technology and unique structure design, so the discharged product is with cubic and perfect shape, no tension or crack. 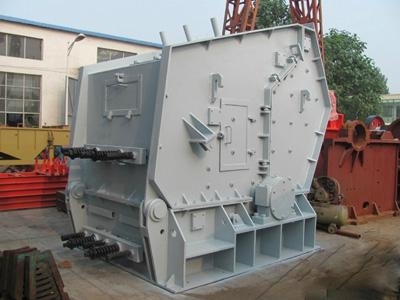 This crusher can crush materials with size smaller than 500mm and resisting strength less than 350MPa, such as granite, limestone, concrete aggregate, etc. 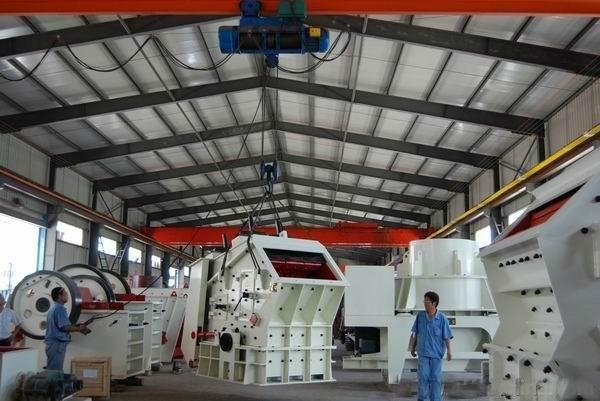 When the machine works, the rotor rotates with high speed when the crusher is driven by motor. 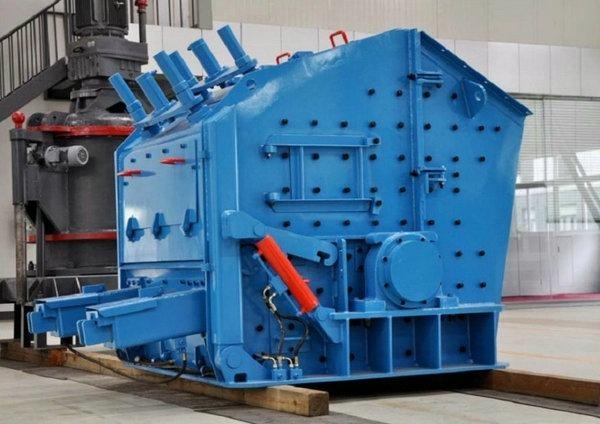 Materials enter crushing chamber and impact with hammers on the rotor, and are thrown to impact plate for being crushed, and then are rebounded back to hammers for being crushed again. 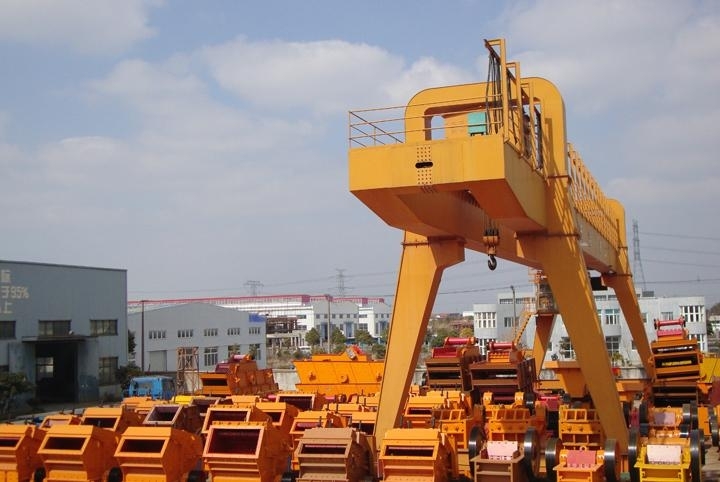 The materials enter the first, second and third chamber for being crushed repeatedly until they are crushed into suitable size. The final product is discharged from the outlet. Product size and shape can be adjusted by adjusting space between impact plate and rotor. 4. High chromium hammer and unique lining plate are suitable to crush hard stones efficiently.